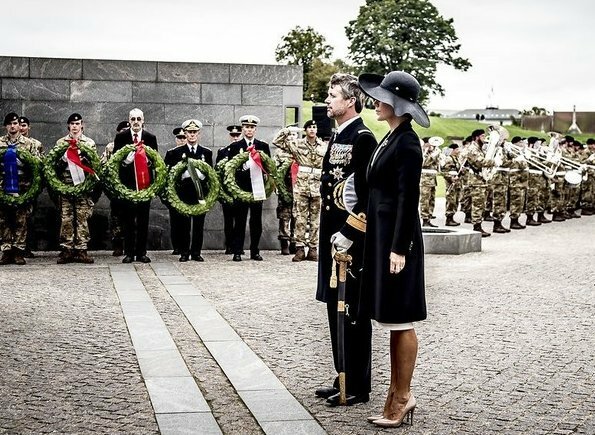 On September 5, 2017, on the occasion of Danish Flag Day 2017, Crown Prince Frederik and Crown Princess Mary of Denmark attended the traditional wreath-laying ceremony for Danish Soldiers who are abroad at Copenhagen Citadel. 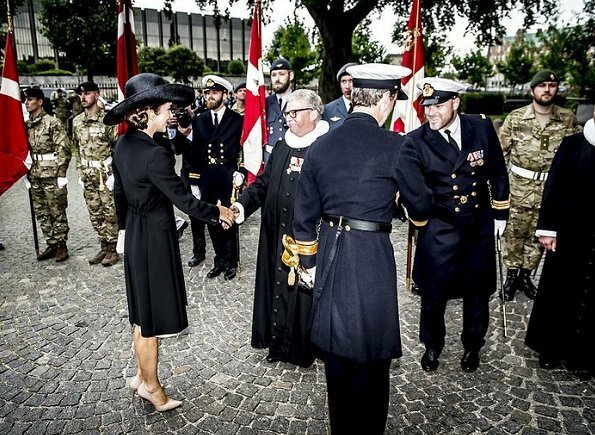 Afterwards, the Crown Couple attended a memorial service at the Holmen church in Copenhagen. 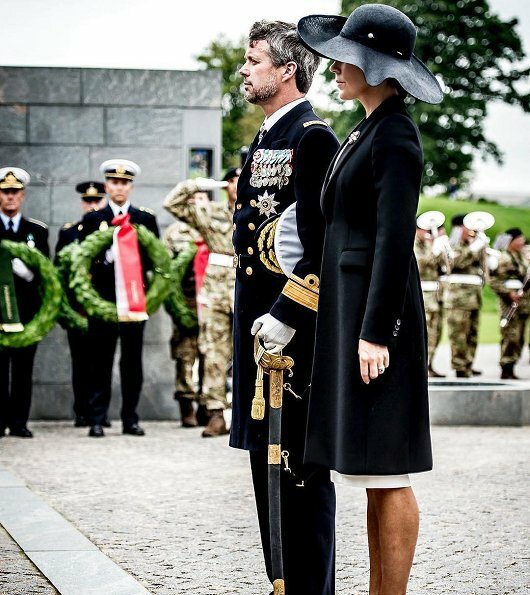 I don 't like hats which wears Mary but that is amazing.She looks elegant,simply,beautiful as future queen. Oh look. Frederik is back from gadding around the world. Timeless, elegant, classic, and totally appropriate for the occassion. This is lovely, very elegant, and the black-and-white works well. Only little quibble I have is the elastic in the back of the coat. 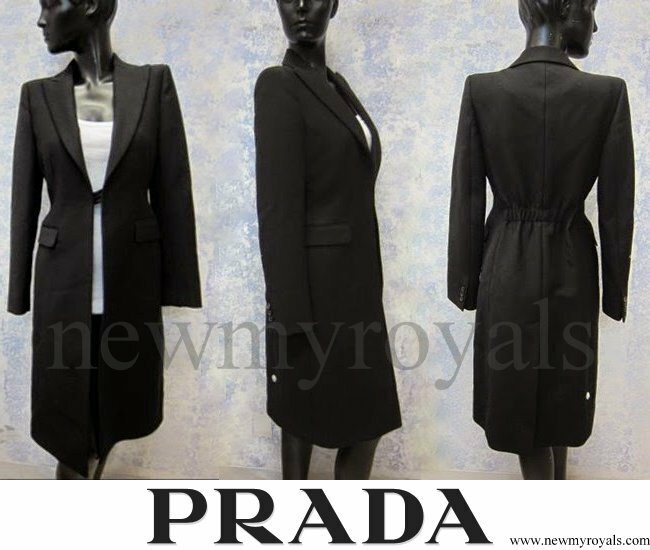 I´m sure there is someone at Prada who can do proper tailoring in order to avoid that cheap-looking detail. In my opinion, not one of the pieces - hat, dress, shoes, coat - goes with another. But Mary herself creates an elegant silhouette. In this instance, in spite of the mishmash ensemble. I love the hat! I don't see why the coat should be that little bit shorter than the dress. It doesn't make sense. 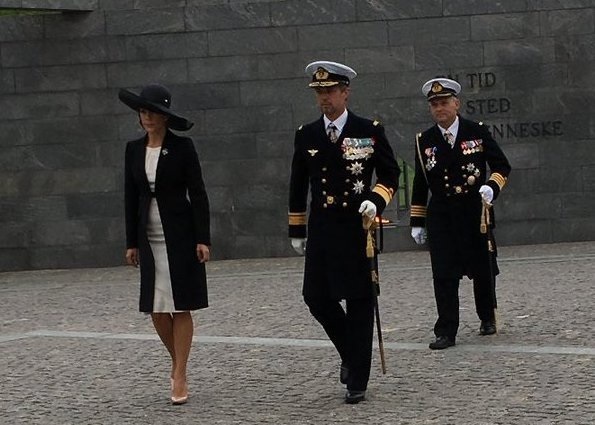 We seldom see Frederik. But when we do - smashing! I wish he did more public appearences. Mary seems to be almost too busy! Like if she has to prove something. She certainly is busy and makes lots of public appearances. I have also noticed that and I think she just really enjoys being in the spotlight and performing her princess act. 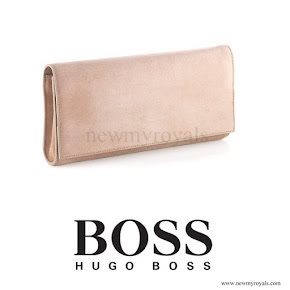 The more appearance, the more opportunities to don - and be seen in - high end clothing. 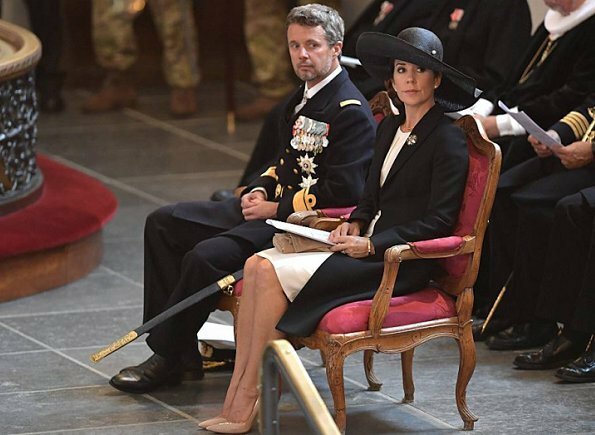 I agree: Princess Mary, looks impeccable. 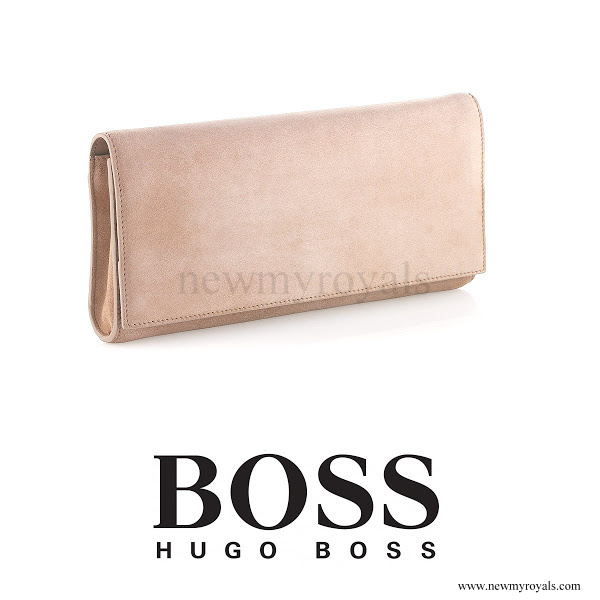 Sophisticated and elegant, well done Mary! Well I am glad Fredrick is back home. He needs to grow up. Mary as usual looks lovely, love the hat also. She works so tirelessly. I hope Fredrick is proud of her.